Extend the length of your SportDOG TEK GPS collar from 22 to 34 inches. 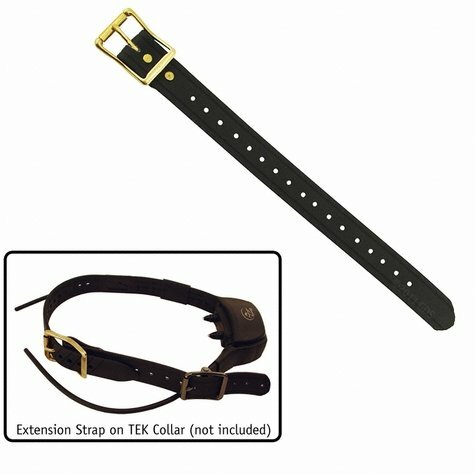 Only fits SportDOG TEK series collars. Does NOT fit any other type of e-collar. 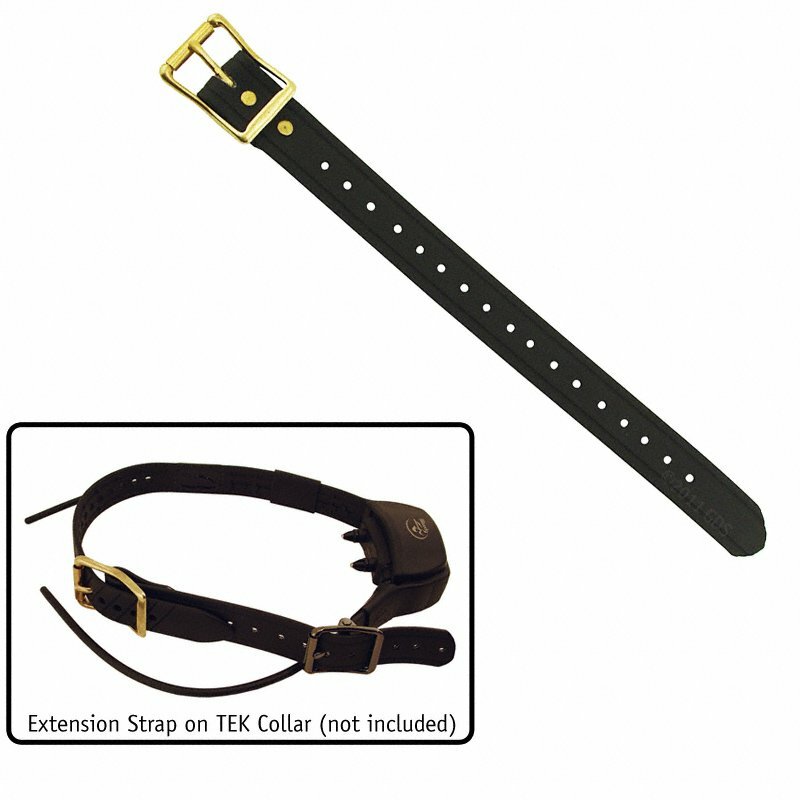 See our 3/4" extension straps and 1" extension straps for other types of training collars. Made from TufFlex, a vinyl coated webbing, which is virtually indestructible and cleans up easily with a damp cloth or sponge. TufFlex also retains its flexibility in cold weather. Resists mildew and bacteria. Not intended for use as a dog collar.